Thanks to Netflix’s Tidying Up with Marie Kondo, based off of her New York Times Best Seller, The Life-Changing Magic of Tidying Up, people around the world are more motivated to clean and organize their homes than ever. Yet, even though 2019 is in full swing, many who were once inspired by Kondo’s KonMari method—to clear the clutter and discard items that don’t spark joy—may have already swept their new year's resolutions under the rug. Don’t stress—sometimes the hustle and bustle of life and kids gets in the way of resolutions. Luckily, it's only February and our Decorist design experts have a few foolproof organizational tips to kickstart your tidying journey and lead you toward neater pastures. The key is to start small in big-impact areas: tackling clutter at home can be a daunting project, but by starting with small, easy-to-complete steps, you can beat the overwhelm of decluttering and finally organize your space. 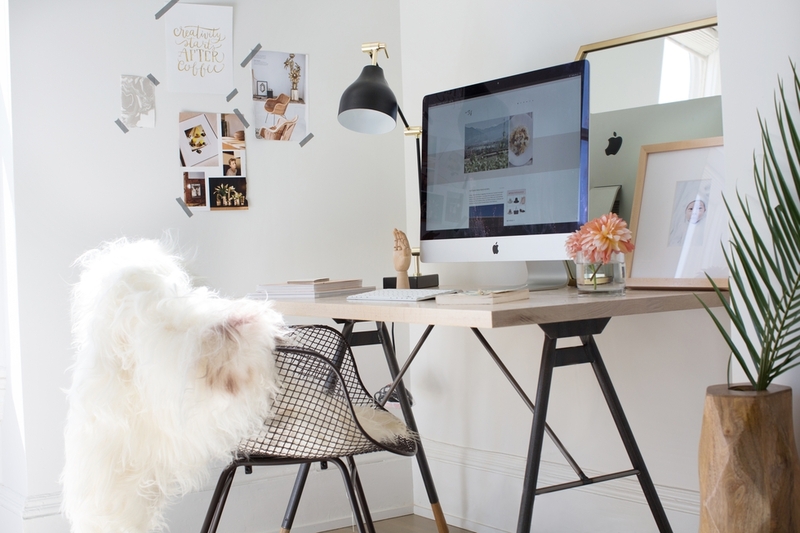 Read on for 6 simple organization tips that’ll make a major difference in your life and home. There are types of items that lead to more clutter, and these are the first things to toss. Old magazines, mail and loose papers that pile on desk and table surfaces should go straight in the recycle bin. Instead, go digital with your bills, paperwork and magazine subscriptions to avoid physically cluttering surfaces. Loose decorative items like trinkets, ceramics, and bottles can cause counters and table tops to look cluttered. Give your smaller items a proper and organized looking home by keeping them in a tray or dish. 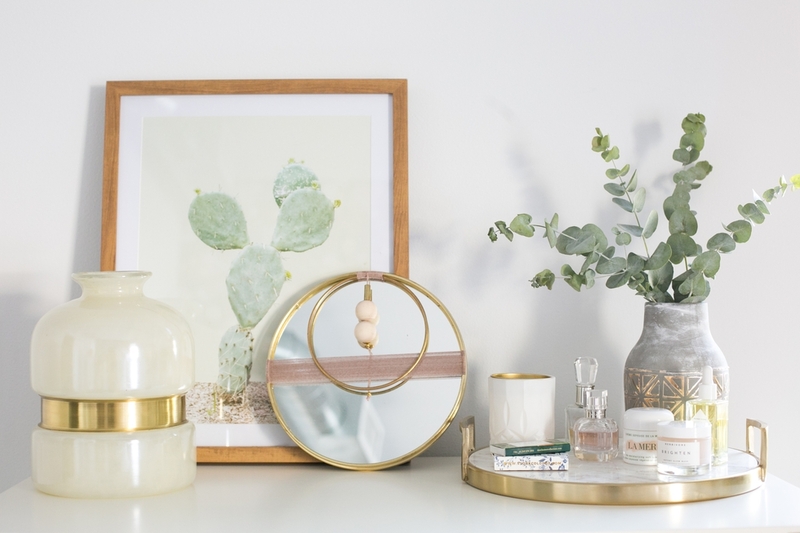 To prevent your home from feeling cluttered, buy smaller shelves and side tables that keep your display of decorative pieces to just the few standout ones that bring you joy. The larger the surface, the more you'll want to fill it. Kitchen cabinet spaces should be organized by usage and broken into categories like everyday plates and most-used pans. Canned food items should be organized by type and utensils by size so they’re easy to find. 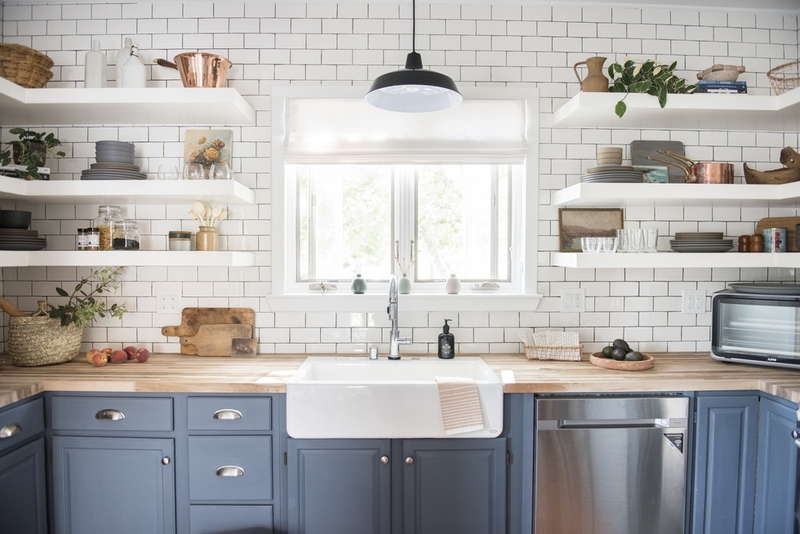 When it comes to one of the most high traffic areas of your home like the kitchen, you want to make sure the organization system is streamlined so that it’s beneficial to how you go about your day. When you think up instead of down, there are plenty of storage solutions that make your everyday life easier and prevent you from shoving items underneath the bed that end up forgotten. Use shelves, hooks, pegs and coat racks for storing your most used items like kitchen tools, bathroom toiletries, office supplies and scarves. 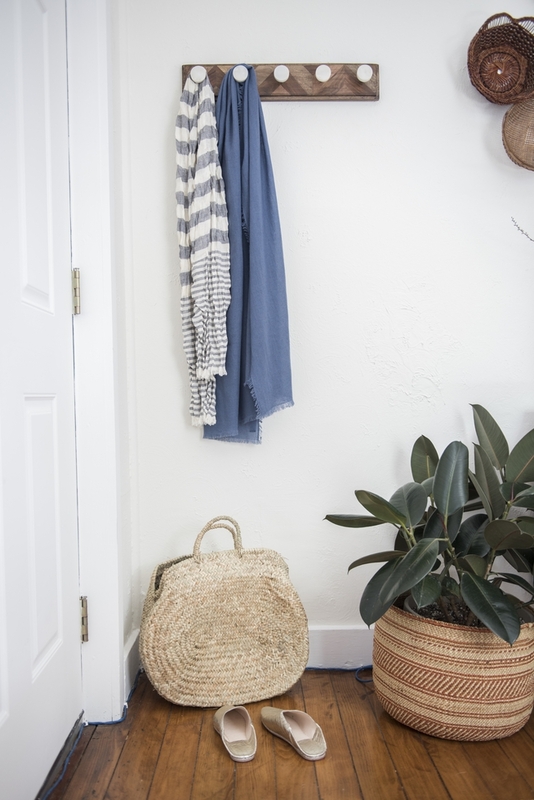 And don’t forget to relocate these items based on changed habits and seasons—you should never see a heavy winter jacket hanging on your coat rack in the middle of summer. Expired beauty products and toiletry bottles need to be thrown away. Try to use bathroom products in scents that spark joy—you’ll feel so much better using what you buy instead of letting items catch dust on your bathroom shelves. Add simple greenery such a fresh cut flowers or branches from your garden and don't forget a lightly scented candle. We know, life gets busy. During your journey to become organized, it’s okay to give yourself a catch-all for those items that you simply can’t categorize or get to on a daily basis (think: sunglasses, cell phone and keys by the front door). 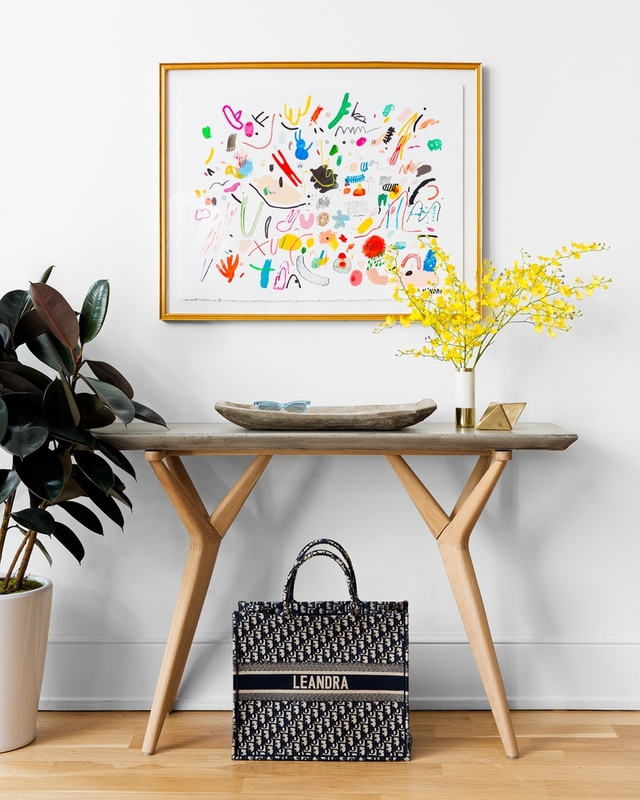 To store those miscellaneous items in stylish form, buy a natural fiber basket or tote to stay organized and keep the space looking chic. Or, hang your keys on a magnetic strip instead of tossing them in a dish (that’s likely to become a catch-all for other items as well). There are plenty of innovative, stylish ways to organize miscellaneous items that are far better at beating the clutter. Feeling inspired by our organization tips? Start a Decorist design service today to affordably transform your home into an organized and refined space that suits your daily lifestyle and design style.